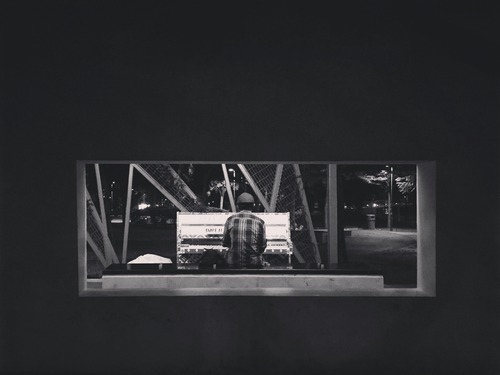 Opening hours: Daily 3pm – 9pm. 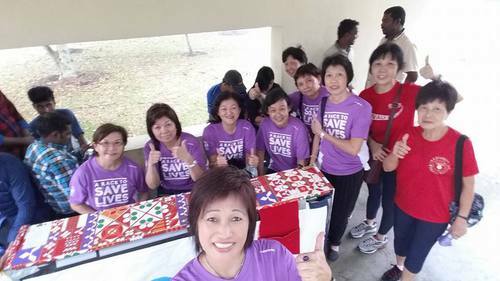 Decorated by Singapore Cancer Society with Beatrice Ng. 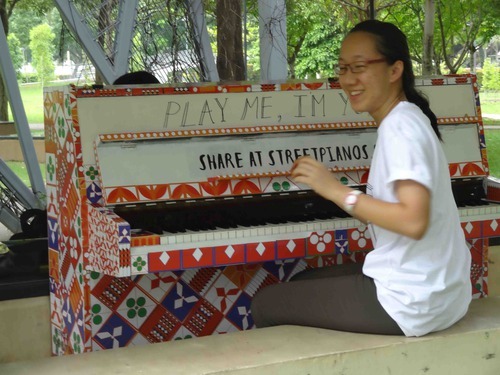 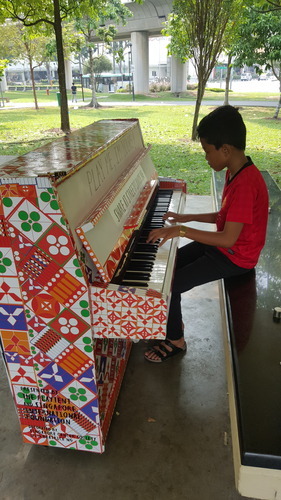 The only piano in the park! 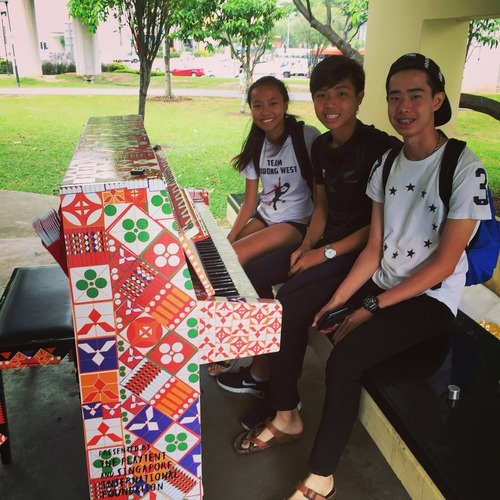 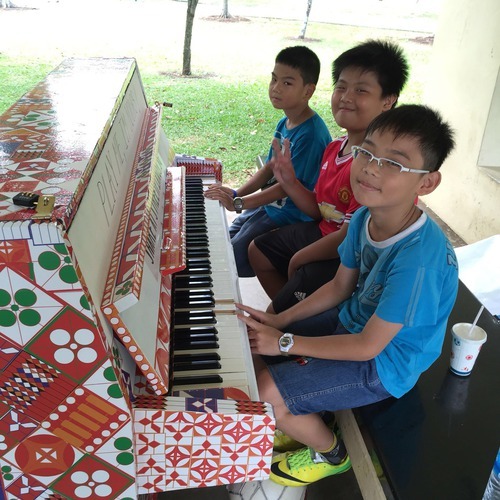 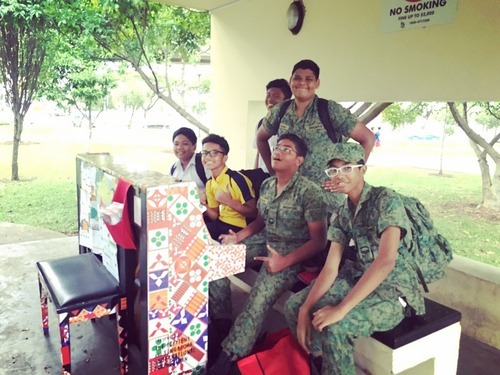 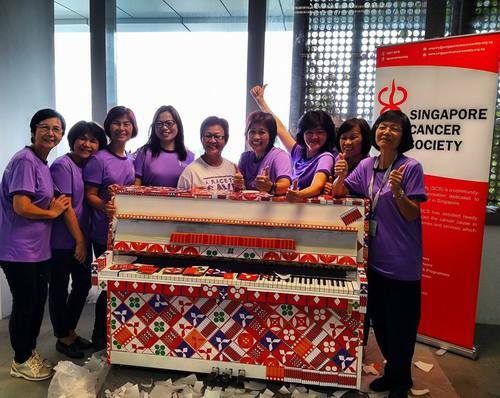 Everyone had such a great time at Singapore Cancer Society's new Rehab Centre at Jem, dressing up the piano in peranakan inspired stickers – Check out the full album of what went on here! 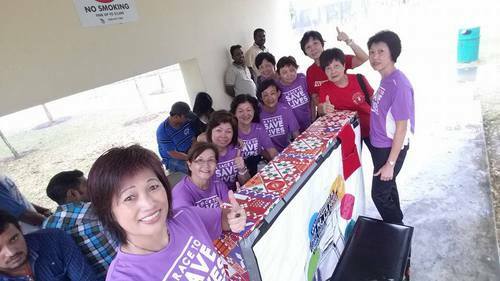 These ladies – made up of both volunteers and survivors had such great stories of strength and warmth to tell. 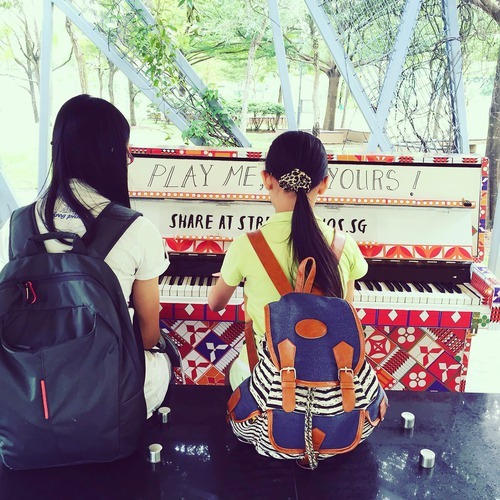 Thanks to Anthony Lauw of Wedding Media for producing the documentary (currently in post-production :) so stay tuned!